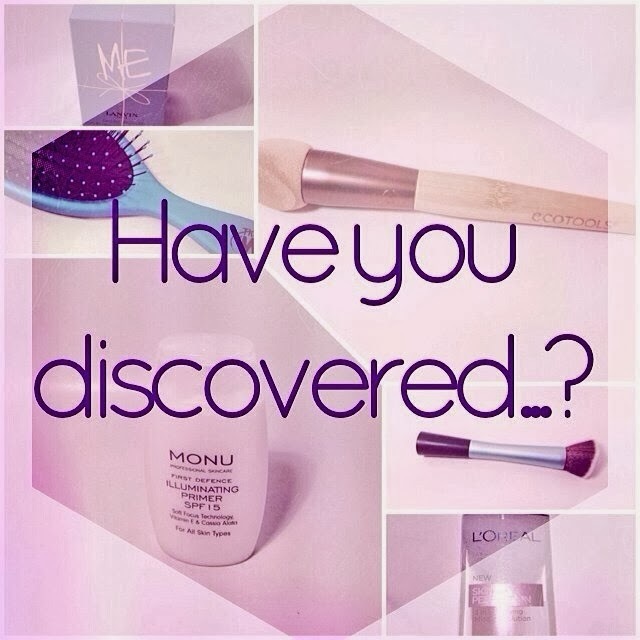 Today is 16th of March which means it's the first proper blog post in the Have You Discovered…? Series! And today I'll be talking all about skincare! Now I know a lot of people probably have a way better (and more interesting) skincare routine than I do, but I'll share my daily skincare products with you anyways because I really like them! I hope you enjoy it (at least a bit!). After removing my makeup I love using the Tea Tree Squeaky Clean Scrub by The Body Shop. This has been in my skincare routine since november - so quite a long time! It's a great peeling that exfoliates and removes dirt, oil and dead skin cells. It also helps fight blemishes and redness! I just recently repurchased it the Ultimate Cleansing Kit! 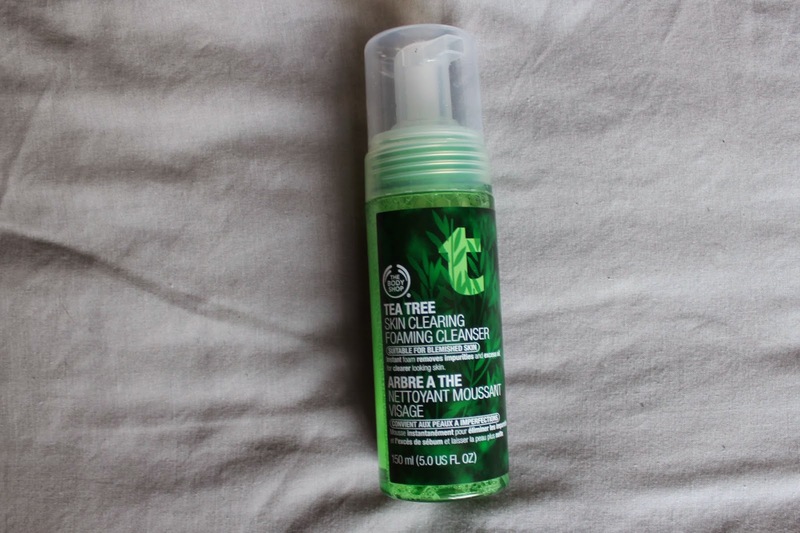 That's also where I got the Tea Tree Skin Clearing Foaming Cleanser from! 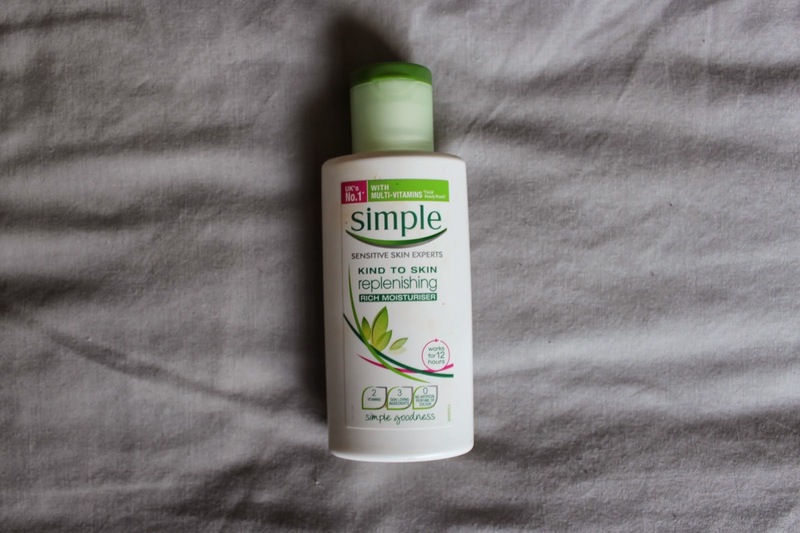 I use this on my damp skin after I cleansed my face with the scrub! I like to let it "skin in" while brushing my teeth and clean it away with water afterwards. 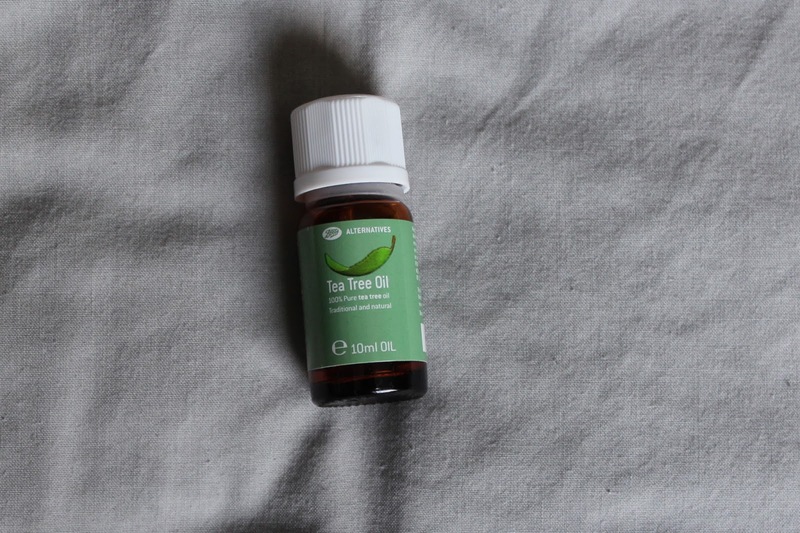 After using the Tea Tree products my skin feels really fresh and clean. Even though the Ulimate Cleansing Kit came with three other products I just stick to those two, because I don't feel like putting too many different products on my face! Last but not least I use my Simple Kind To Skin Replenishing Rich Moisturizer (wow now say that three times in a row! haha). I originally bought this as a daytime moisturizer, as a base for my makeup, but I found that it is a bit too thick or rich for the day. So after a friend of mine recommended me to use it as a nighttime moisturizer, I did just that and I find it's perfect for that use! 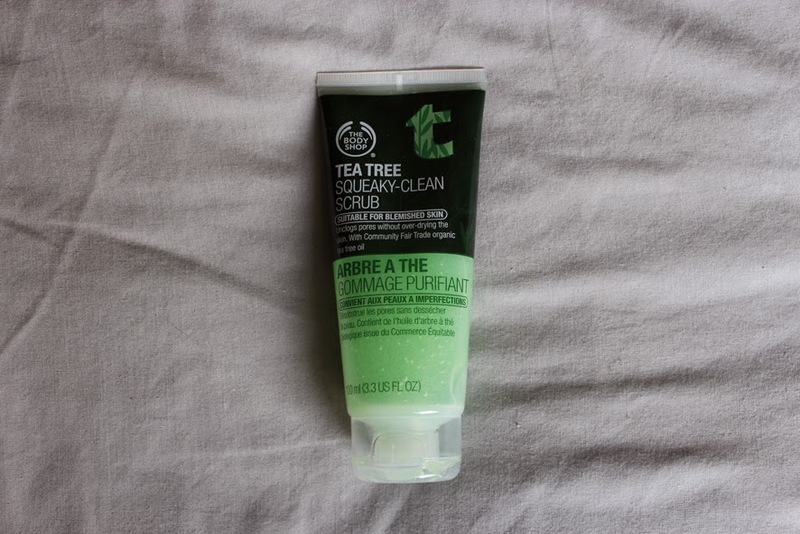 I also wanted to say, that I do know that products from The Body Shop are not "undiscovered" - but I do think that the ones I mentioned don't get enough attention and that's why I wanted to share them with you! 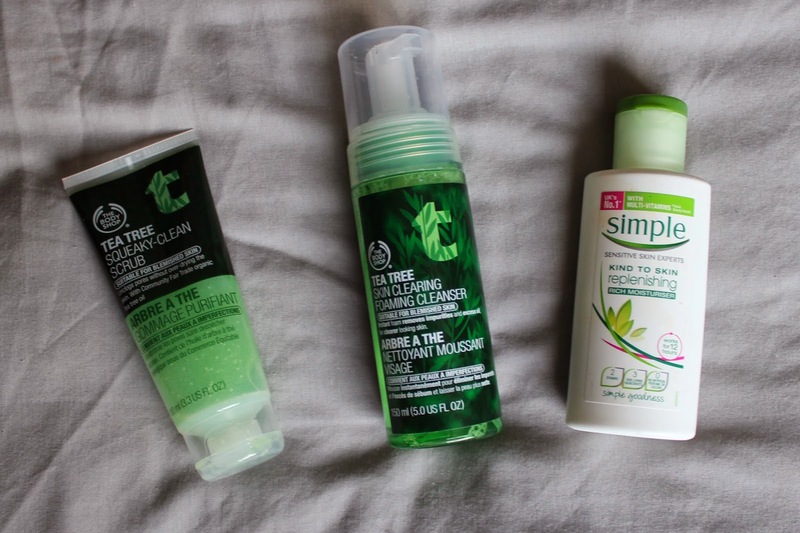 So those are all my skincare essentials listed! I hope you enjoyed reading! I'm really excited to be part of this series and can't wait to write the other posts! 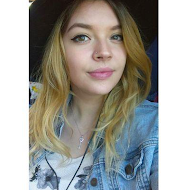 And also read all the other posts by the other bloggers who are taking part! I hope you have a lovely sunday evening! I've been looking for a new exfoliator for my face this one looks perfect thanks for the recommendation! ps. there £150 worth of high end skincare on my blog, if you fancy entering! click here. Yes I hope you'll like it!